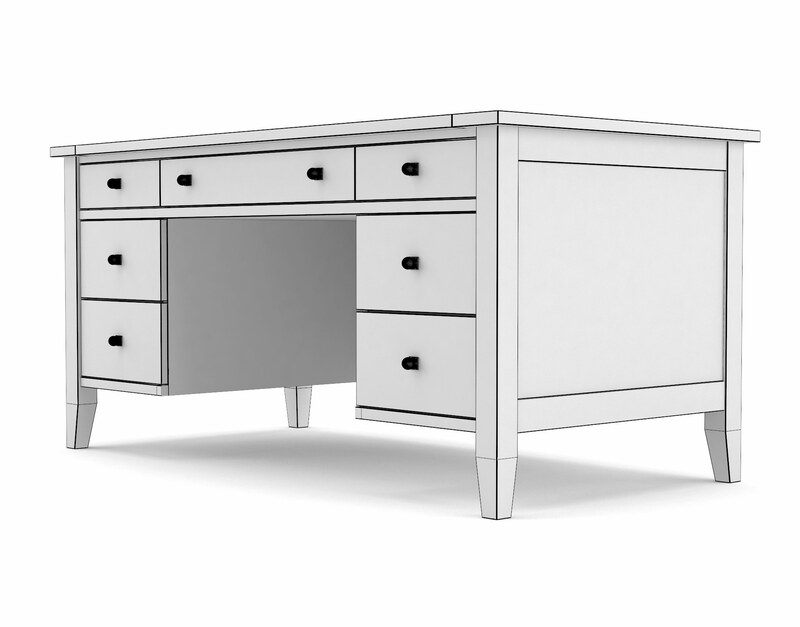 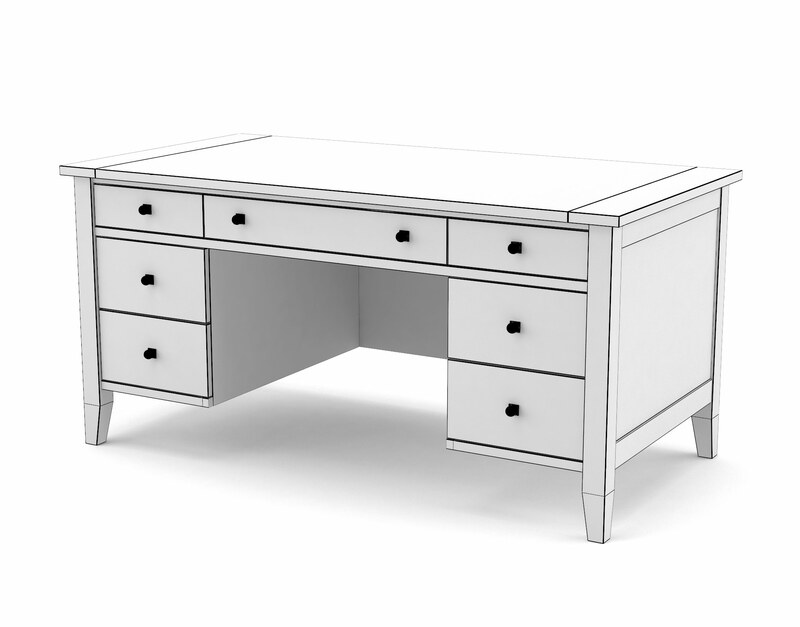 The Firmus Executive Desk 3D Model is a practical design suited for nearly any interior visualization of residential or smaller commercial spaces. 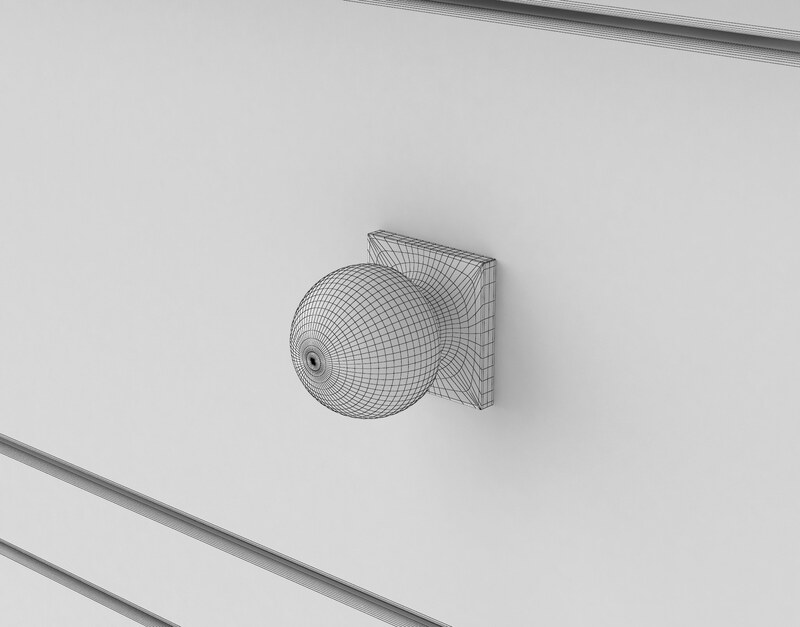 It’s unimposing lines and bespoke utilitarianism allows this piece to impact visualizations without overtaking the focal spotlight. 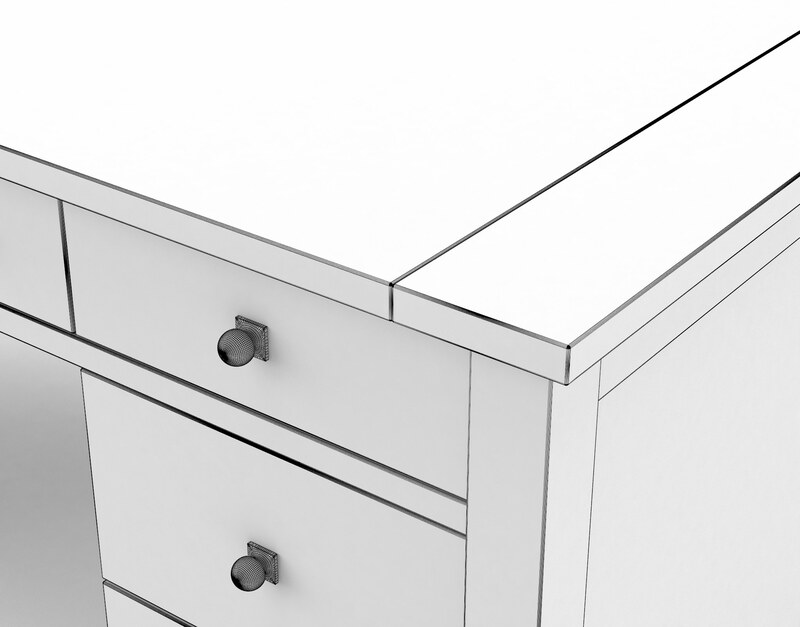 Optimized with 3DS Max and VRay for high-resolution photorealism. 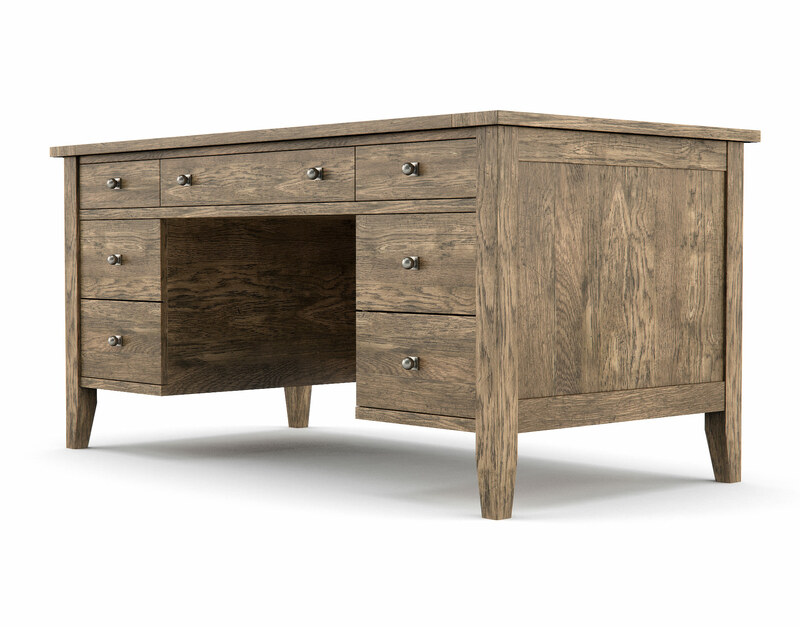 The Firmus Executive desk excludes the exclusive acclaim found in fine Home Office furniture yet so rarely included in residential renderings. 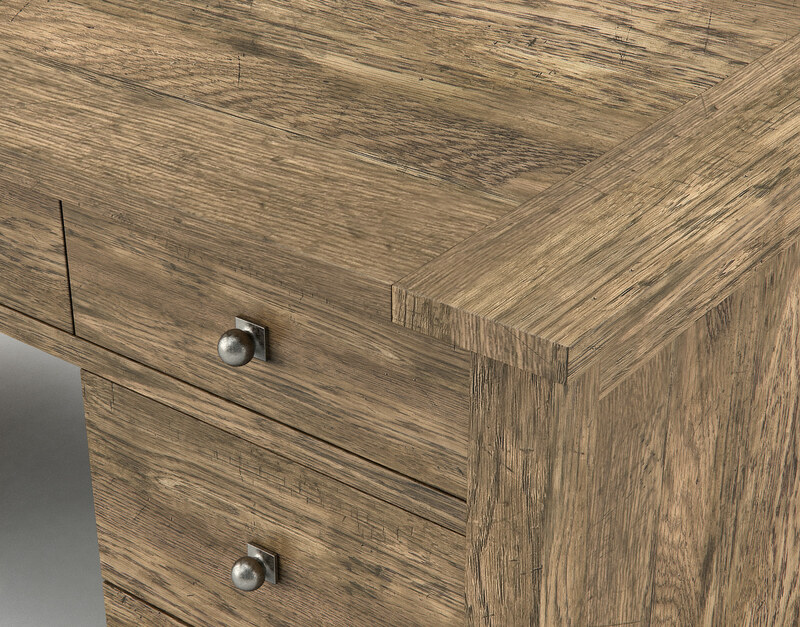 This 3D model, part of the Firmus collection, has been designed with practical realism in mind to make it well-suited for a wide range of use cases within a wide range of visualization scenes. 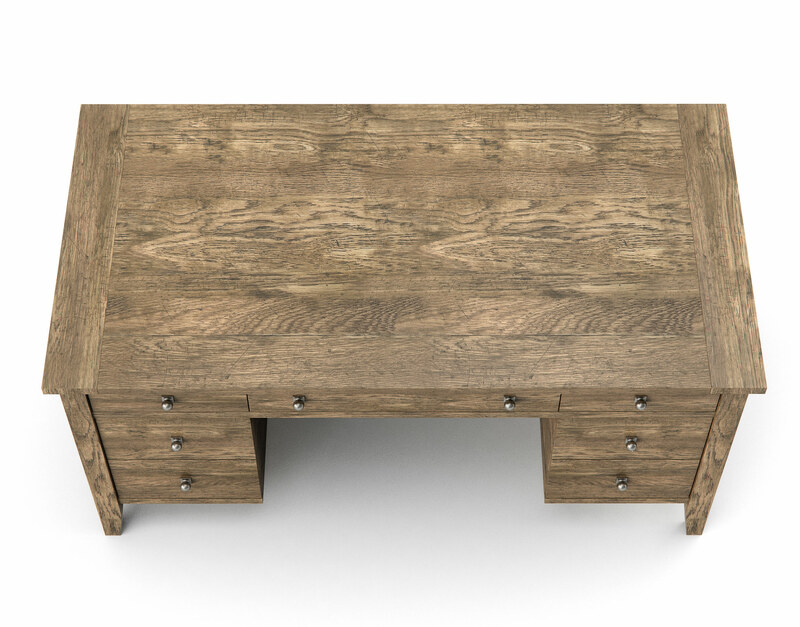 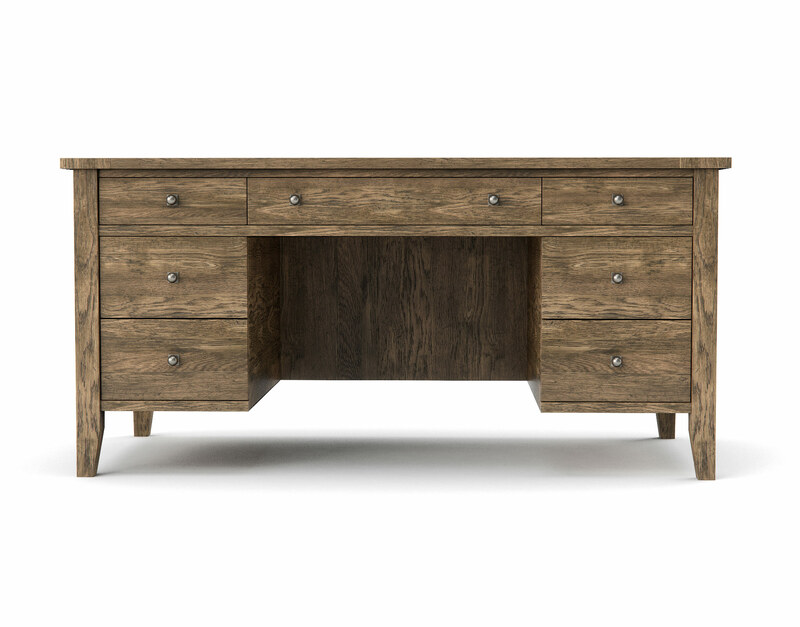 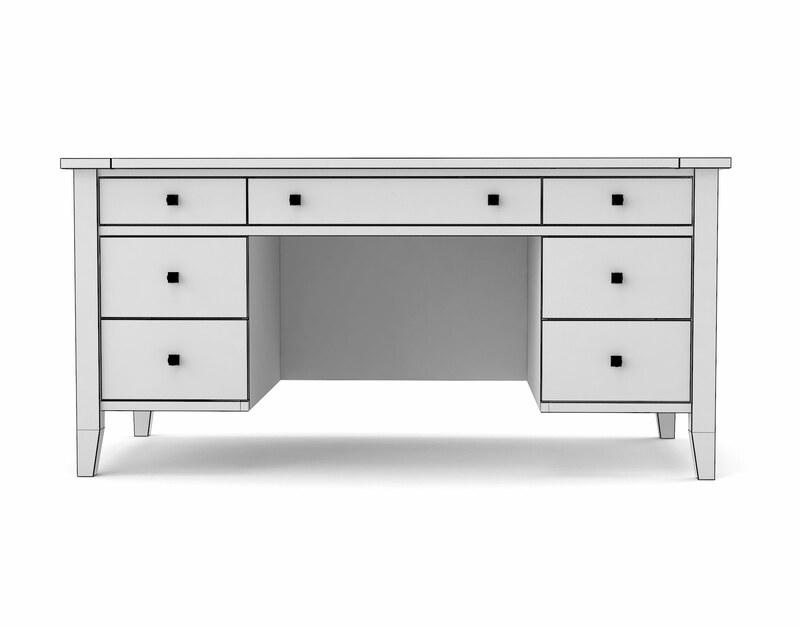 The light reclaimed oak finish and textured nickel hardware on the Firmus executive desk make a stoic addition to any Home Office environment. 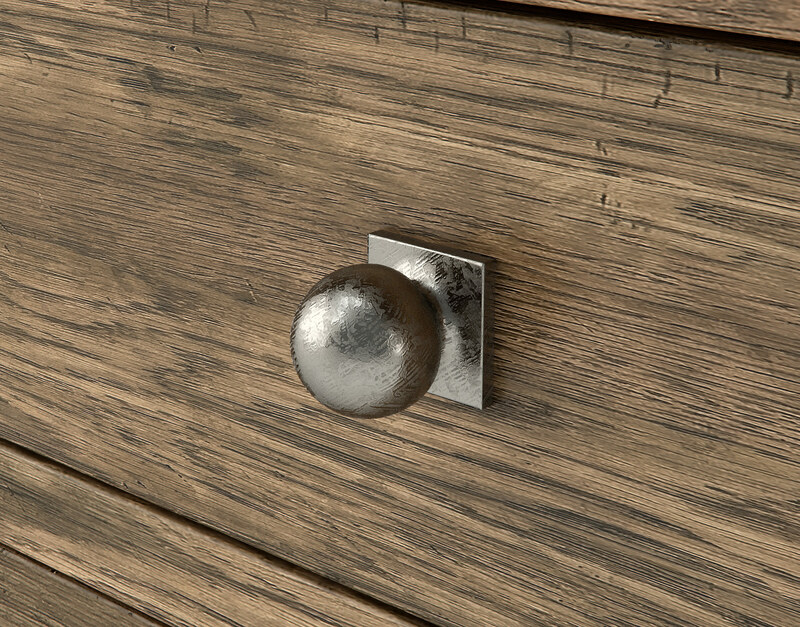 This piece was modeled in 3DS Max, textured using VRay materials, and has been optimized with high-resolution textures for large-format photorealism. 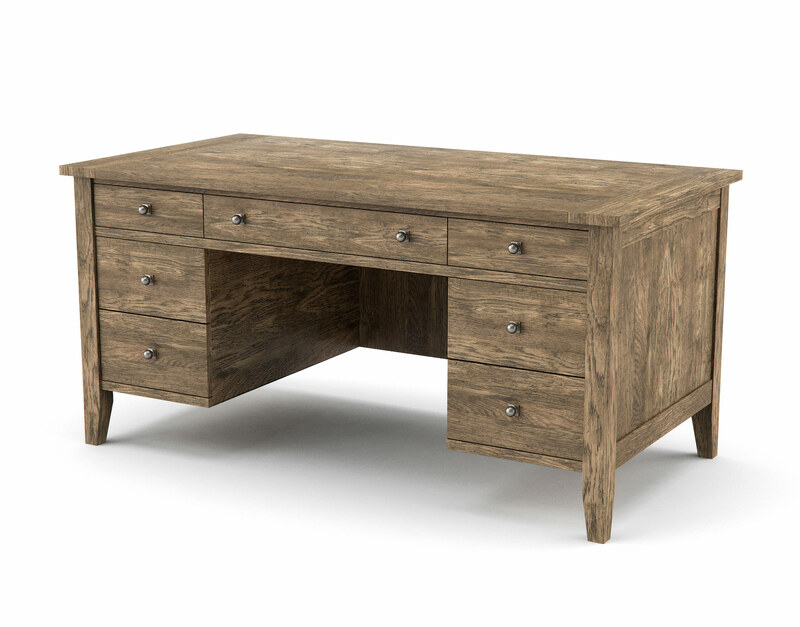 This model serves well as a focal point of home office visualizations, small business space visualizations, or as an accompanying facet of a larger display including other members of the Firmus collection. 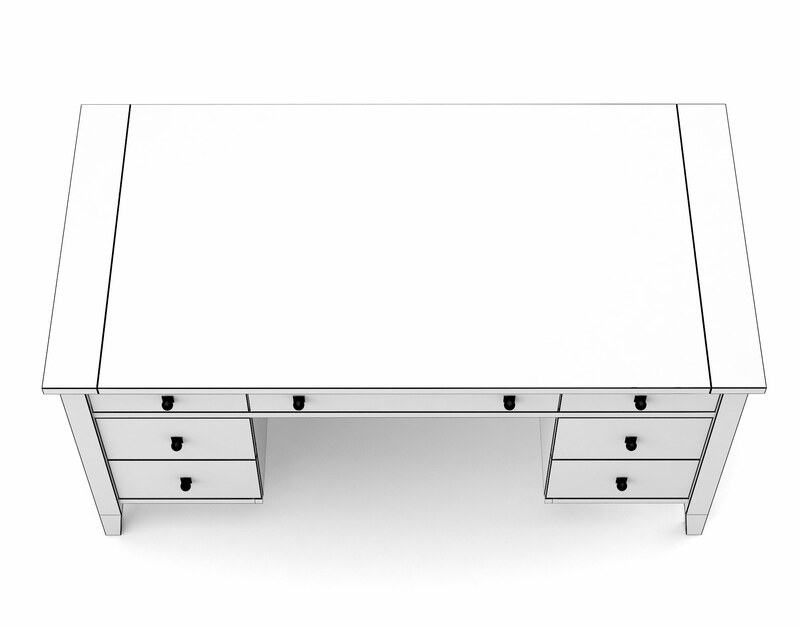 Realistic furniture has a tremendous impact on visualizations and the Firmus Executive desk has been designed to work well in a wide range of use cases.